The Irish Platform for Patient Organisations, Science & Industry (IPPOSI), have published ‘A Charter for Patient Involvement in Medicines Assessment & Reimbursement’, which calls on the Department of Health (DoH), the Health Service Executive (HSE) and the National Centre for Pharmacoeconomics (NCPE) to improve the transparency, accountability and communication on how medicines are assessed & reimbursed by the State. 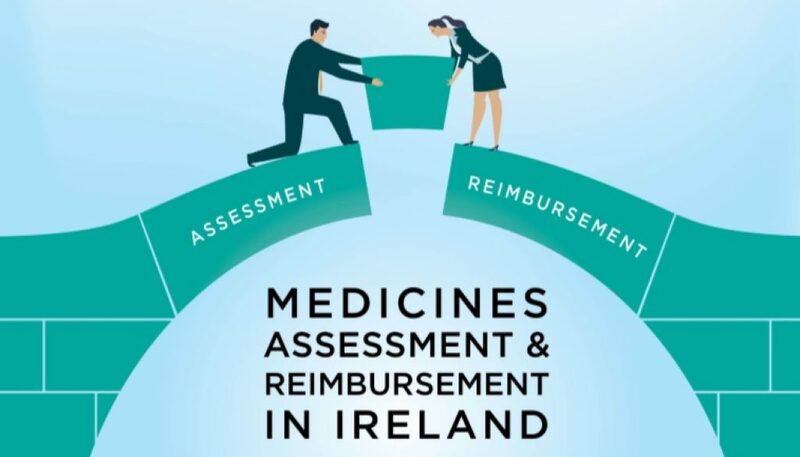 It is an open invitation to these national agencies to explore how patients are currently involved in the process of assessing and reimbursing new medicines in Ireland, and how this can be improved. 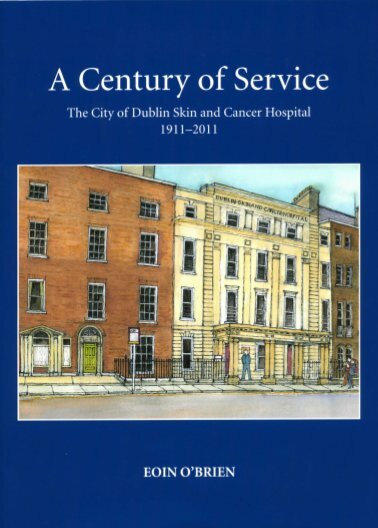 The Irish Skin Foundation are proud to be one of the 35 patient organisations in Ireland who have signed the Charter. In addition to Irish patient organisation signatories, three international patient-led umbrella organisations have signed up as ‘friends of the Charter’. If you need help or guidance about managing your a skin condition, contact the ISF Helpline here. The ISF announces details of our 4th annual Dermatology Study Day	Sleeping with psoriasis: is itching causing a poor night’s sleep in the ‘scratcher’?